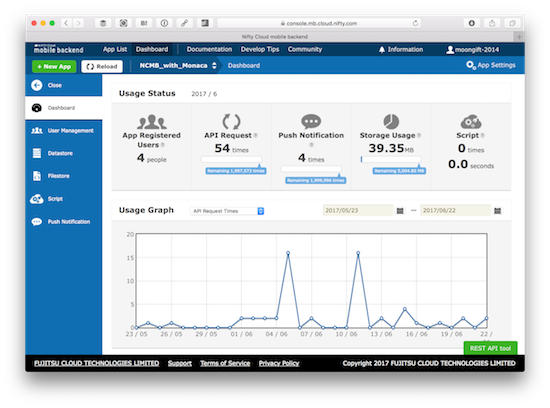 Our service, nifty cloud mobile backend provides to Japanese market currenty, many companies aim to global market in smartphone app market. 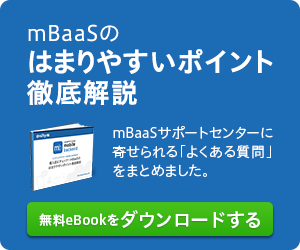 Then, non Japanese developers have use mBaaS. 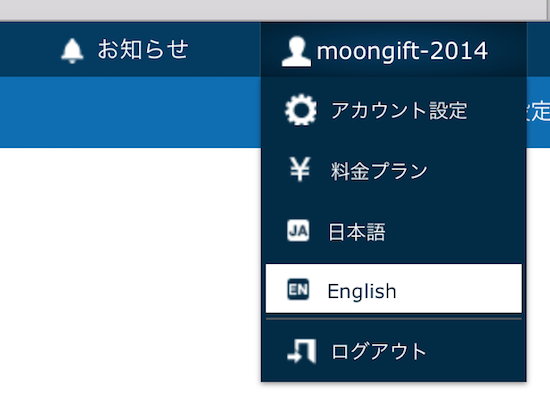 So we support changing locale English or Japanese now. You can change the locale easily from administration console menu. We doesn't translate documentation, user community, development tips and information in English yet. Please notify to English people it that you can change the locale in mBaaS console.